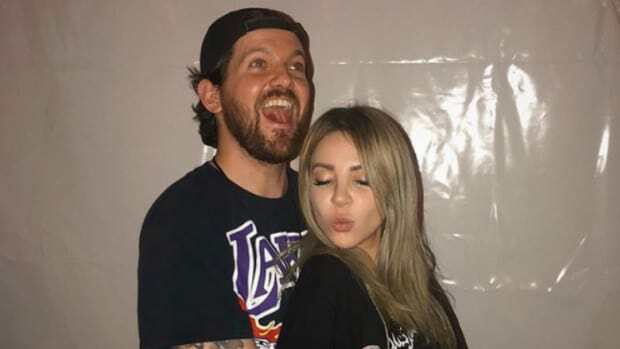 After the success of her 2018 album Awake, and her single "Lost My Mind" with Dillon Francis in early 2019, Australian producer Alison Wonderland has released her next single, "Peace." The skilled musician is fresh off of a Billboard cover story and is gearing up for touring across North America over the summer. "Peace" is a song about healing. Wonderland&apos;s emotive vocals soar over a pop-influenced electronic beat. The lyrics reflect a painful breakup and take a "time heals all" approach, with the chorus reassuring herself, "Someday I&apos;ll find peace." The music video is quite a spectacle, shifting back and forth from light to dark to juxtapose feelings of hope and despair. Chained up when in the darkness and free when in the light, Alison Wonderland illustrates the pain of loss and the hope of freedom. 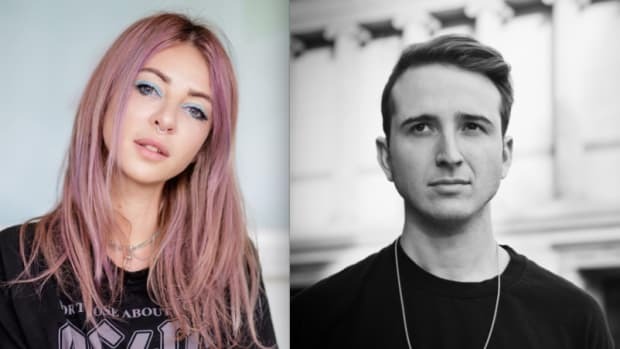 Taking a very chiaroscuro approach, producer Jake Kasheta and Cue The Bird brought Alison Wonderland&apos;s vision for the video to life. 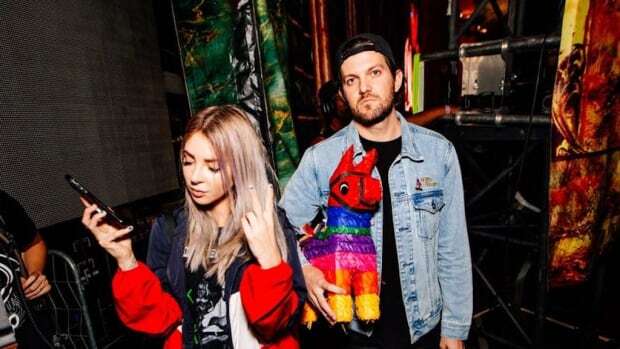 Alison Wonderland has been topping charts and accruing nearly 400 million streams across all platforms. This new single comes just ahead of a massive summer tour across North America that includes stops at EDC Las Vegas, Paradiso in Washington, and two shows at Red Rocks Amphitheatre in Morrison, Colorado. Two producers are making a comeback statement with the new standout single "Messiah."